This is a one-stop real estate website for all your home buying and selling needs in Las Cruces, NM. Contact us if you'd like more information on finding your dream home or preparing to sell your home. RE/MAX Classic Realty in Las Cruces, New Mexico has experienced unprecedented growth over the last few years. That growth continues today in the midst of depressing publicity about the real estate market and financial industry. That only happens when there is dedication to the profession and sincere interest in the people served. RE/MAX Classic Realty is dedicated to finding you the right home for the right price anywhere in the Las Cruces area. RE/MAX, LLC is the premier leader in the real estate industry. The leadership, vision and goals trickle down to the RE/MAX Classic Realty office in Las Cruces which is independently owned and operated. As of this time RE/MAX International has offices in more than 70 countries around the globe. There are nearly 100,000 RE/MAX agents networking together to create and promote referral business of buyers and sellers moving just about anywhere you want to be. RE/MAX agents lead the industry in performance and quality, averaging more experience, more sales per agent and more advanced REALTOR® designations than other real estate professionals. With the global reach of RE/MAX why go anywhere else when looking for a home in Las Cruces or around the world. RE/MAX Classic Realty Team takes pride in giving everyone outstanding service when searching for a home in Las Cruces. When searching for homes for sale in Las Cruces you don't need to look any further. All public listing information provided by the Las Cruces Multiple Listing Service is listed here on our web site. As a buyer you can feel free to browse all Las Cruces homes for sale right here. As a seller you can relax knowing you have your home showcased to the broadest buying audience possible. Our talented team is ready to serve you in your search for a home in Las Cruces or selling your existing home. All homes for sale in Las Cruces are listed by price, bedrooms, size, & location. 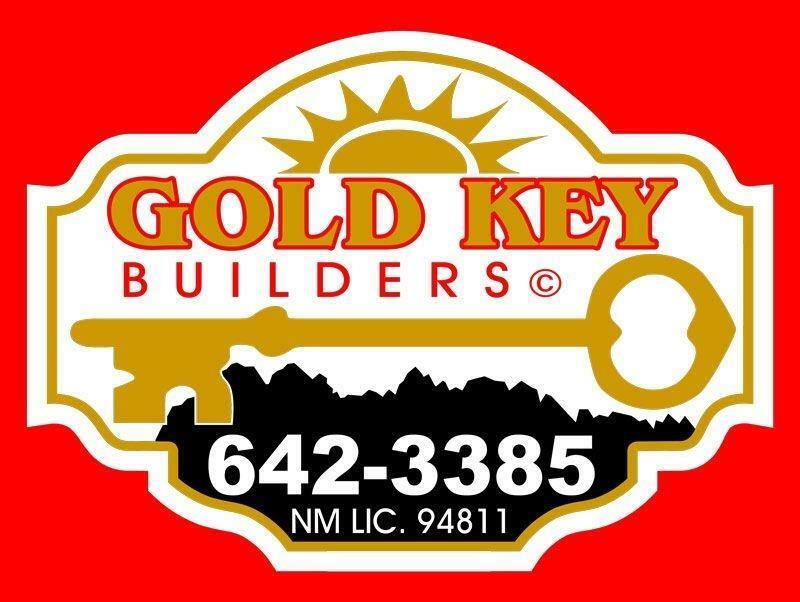 So, if you are looking to buy or sell a home in Las Cruces, New Mexico, you have come to the right place, call us at (575) 524-8788 or stop by and see us. We are located at 2805 Doral Court, Las Cruces, New Mexico. We're all REALTORS®, which means we belong to the National Association of Realtors.